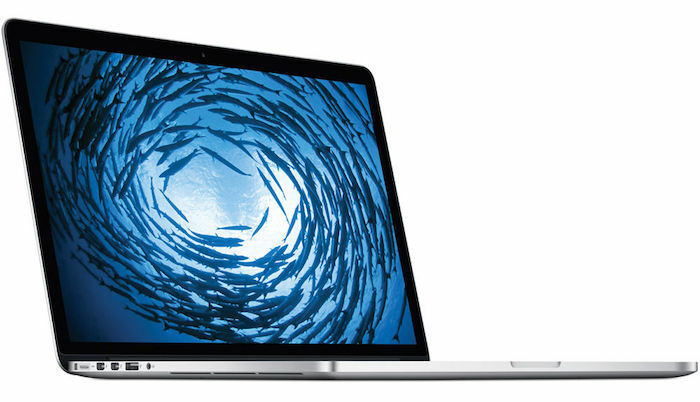 Apple has updated its MacBook Pro Retina line with new processors and more memory. The new models received faster versions of Intel Haswell processors and entry-level models had their RAM doubled. All 13″ models now feature 8GB RAM in the standard configuration, while all 15″ models now start with 16GB RAM. Additionally, the high-end 15″ model is now priced $100 less for the standard configuration at $2499. The 13″ model can be configured with up to a dual-core 3.0GHz Core i7 processor with Turbo Boost up to 3.5GHz, while the 15″ model can be configured with up to a quad-core 2.8GHz Core i7 processor with Turbo Boost speeds up to 4.0GHz. Check out all the new models here at B&H Photo. Eric, I think you had a typo, the 13″ still does not have a quad-core processor. Yes. Thanks for catching that. It’s corrected now.